We’re reaching the bigger bowls, so I’ve decided to mix things up with individualized previews a la my Lehigh Football previews. 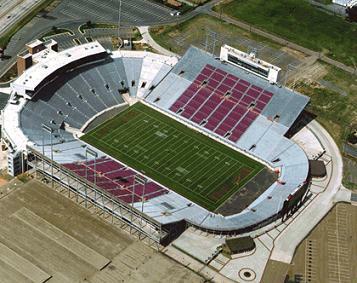 Independence Stadium in Shreveport, Louisiana will host the Wildcats and the Eagles today. If you can’t tell, one team is looking to run over the other. Both teams have great rush attacks, but so-so passing games. Alex Amidon of BC is the only receiver with more than 550 yards. The difference maker for me is that Arizona has a dual-threat QB in B.J. Denker. 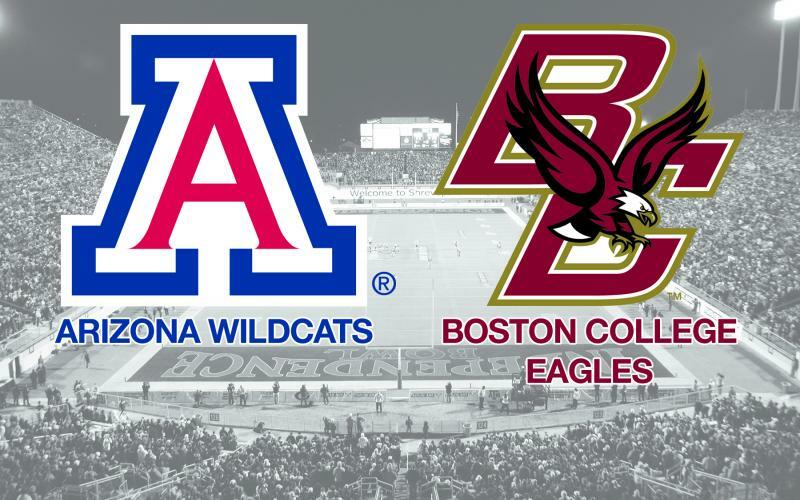 JSB and Matty D agree, we’re all going with Arizona. Shoutout to JSB’s girlfriend Kaitlin Keller, hailing from the great state of Arizona.